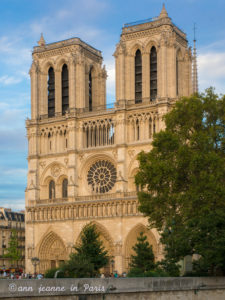 A big thanks to everyone , for sharing your story with Notre Dame (and for giving me the permission to publish it on this page) ! Your words are beautiful. It's a great tribute to Notre Dame ! 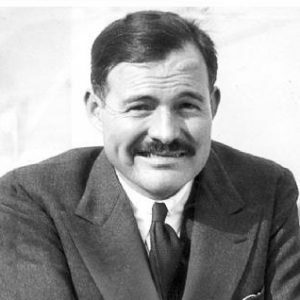 "A day with Hemingway" walk takes you to the Paris of Hemingway, the Paris of the 1920s, through the 3 main neighborhoods to most, at the places he frequented and loved. 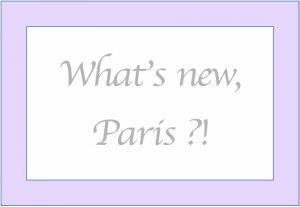 It takes you back in time when so many writers and artists coming from all over the world moved to Paris. 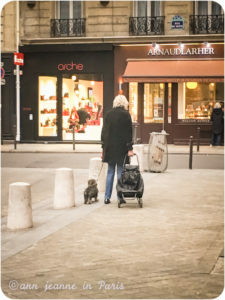 This tour is also a good excuse to explore a little more, the city of lights off the beaten path. 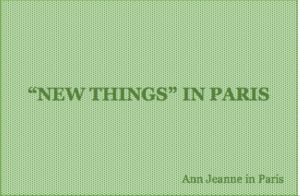 A few words to tell you about new things in Paris : a non-exhaustive list, a non-objective list... (! ), but a list that I’ll update regularly Don't hesitate to check out this page from time to time ! The largest open air bookshop in Europe is in Paris. 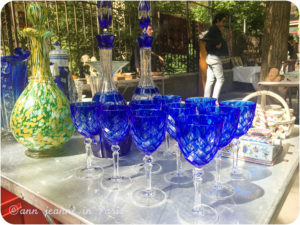 A stroll through the bouquinistes' stalls is a genuine experience and a real pleasure. 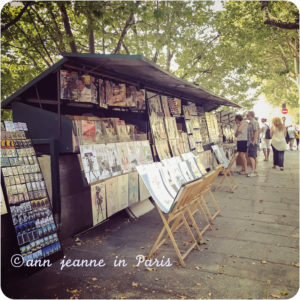 And the Paris' bookstalls are one of the most iconic symbols of Paris. 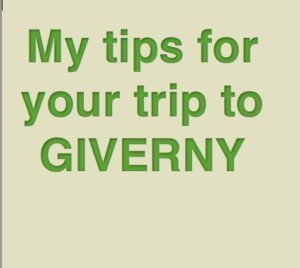 Here are my tips to help you organize your visit to Giverny (Monet's gardens). My opinion is that you can easily go to Giverny and visit the place on your own, especially if you're staying in Paris long enough and don't have to rush to see all what you've planned to see and visit in Paris and around. Giverny is surely among the top sites to visit during your first or second stay in Paris. 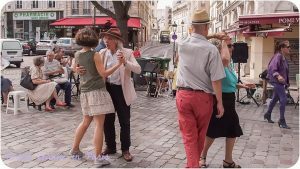 After the heyday of Montmartre, Montparnasse, was the home and favorite haunt of many writers and artists. 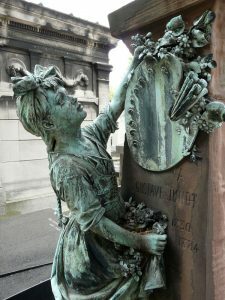 In Montparnasse cemetery, many of the neighborhood’s most illustrious residents rest here. You'll find many graves of foreigners who have made France their home. Dalida, a diva and a fashion icon. A major exhibition is dedicated to Dalida at Palais Galliera. One of the main squares in Montmartre has been named after her. 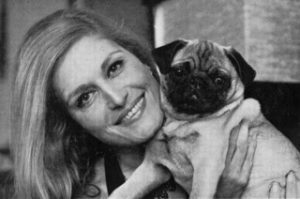 For many, Dalida is a myth, a legend, a diva. She sold more than 170 million albums worldwide. However her private life has often been tragic.